Without a PSL in place, agencies put themselves at risk of the Criminal Finances Act and potential loss of money should the umbrella company not be stable. If a contractor uses an umbrella company operating an experimental scheme and later gets a tax bill, then the contractor may feel their agency have not shown them the support and guidance they needed. The market for umbrella and professional employment services has changed dramatically in recent years. It is more important than ever that recruitment agencies assess their suppliers to make sure they have adapted to a raft of recent legislative and regulatory changes. Some unscrupulous umbrella companies claim to offer recruitment agencies and their contractors the best possible deals with market leading rates. But many of these companies are behaving unlawfully. Other umbrella companies would not be considered ‘genuine employers’ if they were faced with an investigation and some do not meet requirements relating to the use of onshore intermediaries. Recruitment agencies that set up employment contracts through non-compliant umbrella companies would likely endure statutory and reputational penalties if the offending umbrella company was ever caught out. While the umbrella company could dissolve into the ether, as the recruiter, your company could be left with hundreds of unhappy contractors. So, it is essential that compliance risks are managed through the supply chain. There is no recommended length for a PSL or approved supplier list. It can be two suppliers, four suppliers or as many as you feel need necessary to deliver the best quality of service for your clients. However, the smaller the PSL, the slicker the back office. There are various ways of assessing umbrella companies for a PSL. 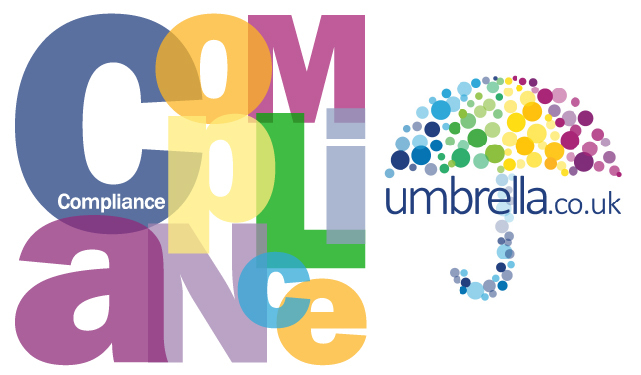 Umbrella.co.uk has supported recruitment agencies and contractors for over 10 years. The company is an Accredited Member of the FCSA. Nick Holmes CEO of Umbrella.co.uk sits on the FCSA Board.